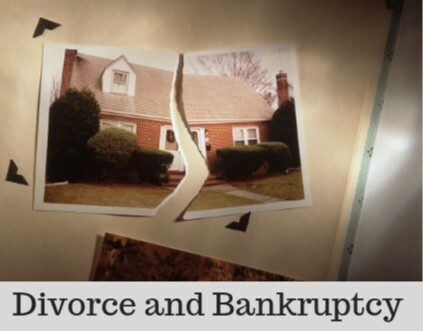 Divorce before or after filing bankruptcy? Who gets the debt in divorce? What If I Am in the Middle of a Chapter 13 Bankruptcy and I Get Divorced? Chapter 13 bankruptcies can be a wonderful tool to get your life back in order when everything seems lost. A Chapter 13 bankruptcy can allow you to re-organize your secured debts and still wipe out unsecured debts like medical bills and credit cards. 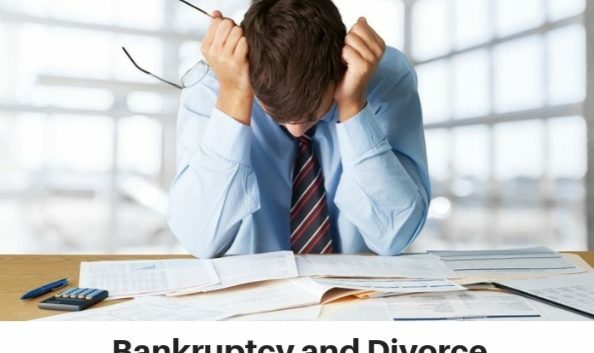 Can I get divorced while in Bankruptcy?